The Adriatic Coast is the playground for the luxury traveler and Croatia is the place to find it! At Cville Travel, we will arrange you a personalized tour of this stunning region, to explore, relax and soak up the sun. This country, long over its war, has become an idyllic location of year round sun blessed beaches, historic towns, rolling vineyards and majestic coastal cliffs. 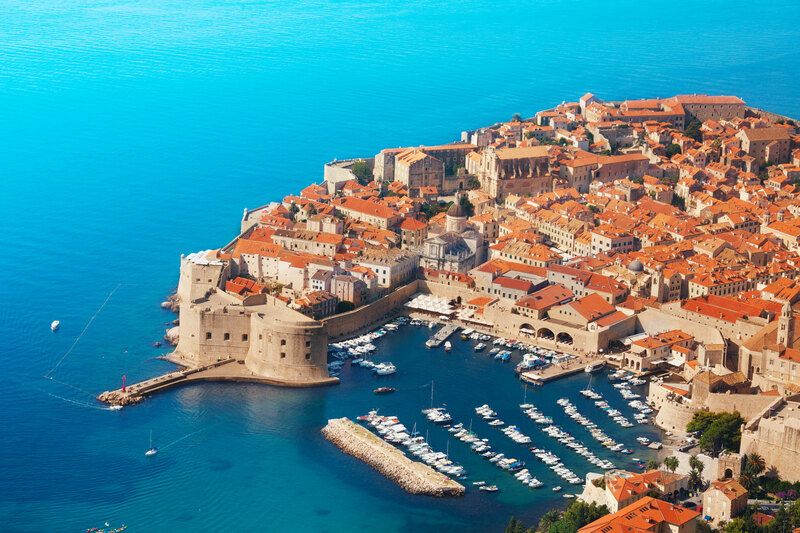 Start in Dubrovnik, the ‘Pearl of the Adriatic’. This stunning city is overlooked by the imposing Lovrijenac Fortress. Ride the cable car to the peak of Mount Srd to get a bird’s eye view and then stroll along the scenic City Wall walk to soak up the local ambiance. The old town will enchant historians with grand Baroque churches and the awe-inspiring Sponza Palace. 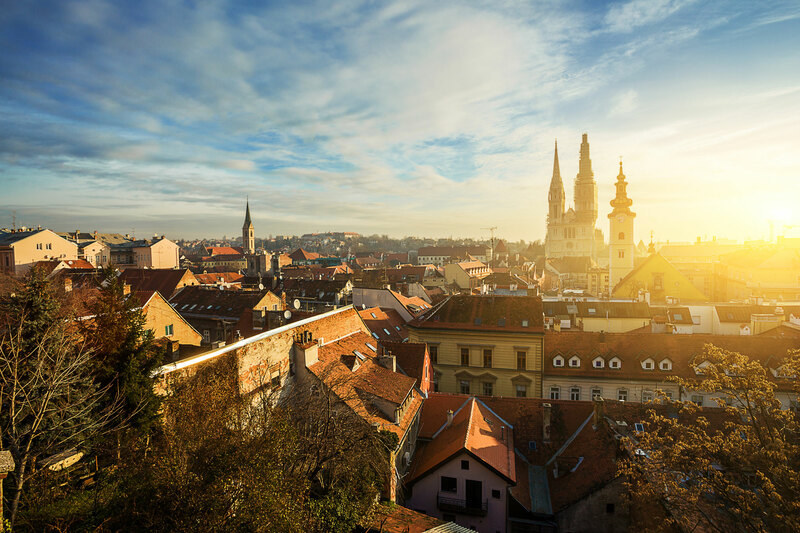 The capital Zagreb, must be seen too, ride the funicular to the Old Town of Gornji Grad, visit the historic museum and then take luxury trip into the highlands of the Zagorje region. This area is a picture perfect venue of medieval castles, vineyards and thermal springs. A tour of the traditional wine taverns is a must! Lover of nature will delight in the Mljet National Park, where azure lakes, pine forests and and lagoons create a fairyland. The energetic can bike, kayak, dive and hike. With over 3600 miles of seafront and a thousand islands, the Adriatic coast is calling! Explore the famous Dalmatian Coast on a ferry and a bus, stopping at quaint fishing villages like Korčula and Hvar for some local food. Discover the secluded coves, and relax on the pristine beaches. Croatia has been fashioned over aeons of time by Roman, Byzantine and German cultures, creating an astounding array of venues and experiences for the traveler. Food lovers will delight in the abundance of sea food and exotic Balkan delicacies. Sample some Burek, while you watch a traditional Moreška sword dance. Croatia will delight those with a thirst for adventure! 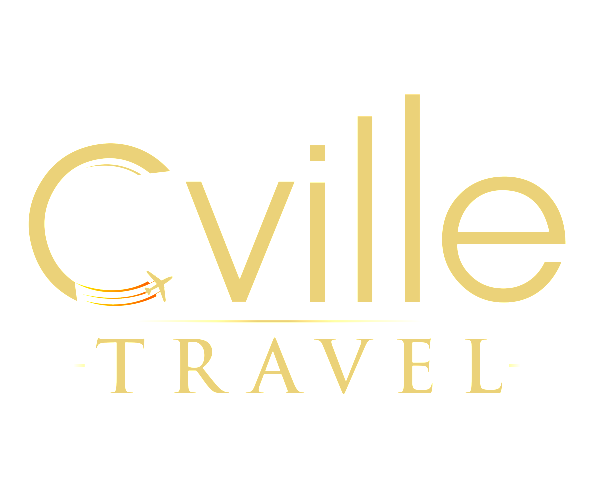 Let us, at Cville Travel, create you a perfect dream luxury getaway to this magnificent country!